Your home’s Indoor Air Quality (IAQ) refers to the amount of indoor air pollutants within your home, which impacts the health and comfort of those living there. One of the advantages of homes built and certified as green homes, and which meet the US EPA Indoor airPLUS® certification standard, is that these homes have excellent indoor air quality, making them healthier homes. Yes, indoor air pollution is a thing. Most conventional (non-green) homes have indoor air that contains harmful pollutants and particulates. These can cause damage to your health and exacerbate existing health conditions. The negative health impact from indoor air pollutants can be experienced by some people soon after exposure. Other effects of poor IAQ may not show up until years later, after repeated exposure. What Does Indoor Air Pollution Contain That’s Unhealthy? Additionally, things like pollen, pet dander, chemical fumes and more can impact people with allergies or breathing problems. With long exposure, these can cause serious health issues. Who Suffers from Poor IAQ? People with certain preexisting conditions tend to suffer the most, and most quickly. However, anyone living or even visiting your home can suffer adverse health effects from poor indoor air quality. 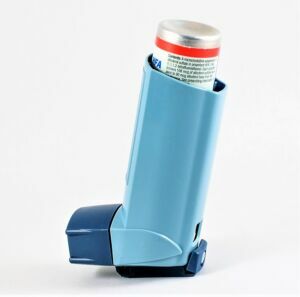 People with conditions like allergies, chemical sensitivities, and heart conditions, or with health issues such as asthma, COPD, emphysema, or any breathing problems, to name a few, are especially vulnerable. Some of the adverse health effects indoor air pollution causes can show up, in some cases, shortly after a single exposure or after repeated short-term exposures. Some health problems caused by long-term exposure to indoor air pollution can surface after months, years, or decades of exposure. However, many of these health problems caused by or exacerbated by longer exposure to poor IAQ are very serious. They include respiratory diseases, heart disease, and cancer. These diseases can be extremely debilitating, certainly life-altering and may also be fatal. Obviously, the prudent thing to do is to improve your home’s indoor air quality as soon and as much as possible. 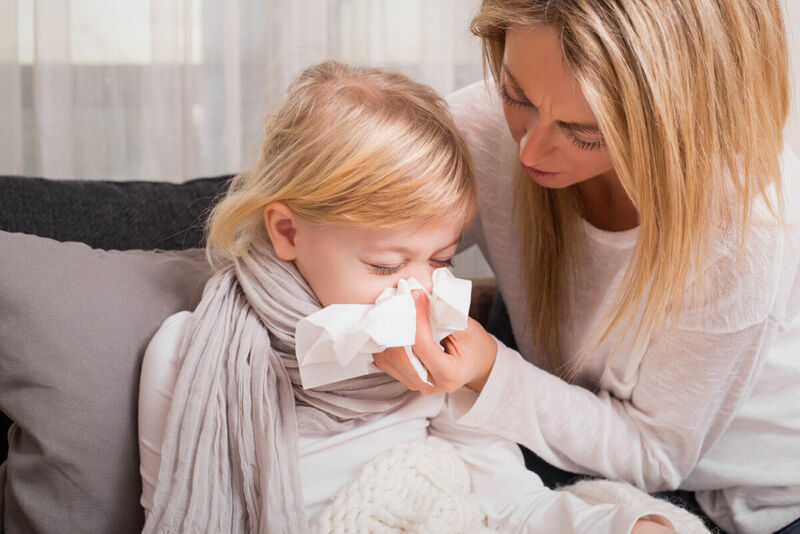 Even if you are not aware of adverse effects now, people develop allergies and other ailments over time, and some indoor air quality issues can cause severe health problems. The American Lung Association has some tips about improving your home’s indoor air quality, as does the US EPA. One good solution is to buy or build a green home that is Indoor airPlus certified. Why Are EPA Indoor airPLUS Certified Green Homes Healthy? These homes are airtight, so air does not leak into your home bringing in outdoor pollution or bits of insulation when the air is coming through poorly air-sealed walls and ceilings. These green homes use Energy Recovery Ventilation or similar systems to assure that the stale air in your home is exhausted and fresh air is brought in. They do this in a way that captures as much as 90% of the energy used to heat or cool your home. They also help maintain proper humidity levels in your home. The ERV system and the HVAC system in a green home filter the air. The filters used on the HVAC system are high-performing ones which do a much better job of filtering out allergens, particulates, and other airborne problems. These homes avoid using building materials and coatings that contain high levels of volatile chemical compounds and toxins, which means they are not in your home in the first place. Green homes are constructed with radon barriers and radon mitigation systems built-in. BPC Green Builders built the first certified American Lung Healthy Home in Connecticut. In fact, it was the first home we built after starting our company. 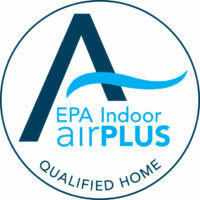 All the homes we build today meet or exceed the US EPA Indoor airPLUS certification standards. And our homes also meet, at a minimum, no less than the US Department of Energy Zero Energy Ready Home certification standards, which include a requirement to meet the Indoor airPLUS and ENERGY STAR for Homes requirements as well.